This is one of my old projects - an octuple saw-core VCO. I play around with it, running it through four different filters including both of North Coast's current filter offerings. 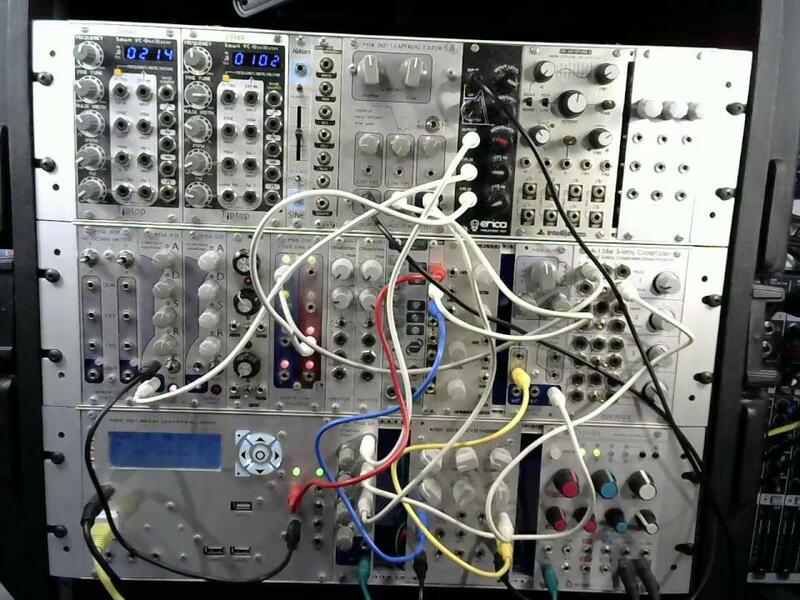 Not really a formal demo here and I don't explain my patching decisions step by step; instead, the idea is to give some intuitive idea of what it's like to play with a modular.